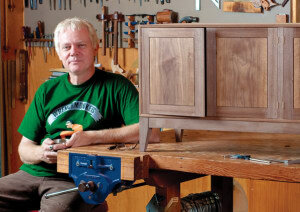 Reflections on the life and work of George Ingham, furniture designer/maker and educator. 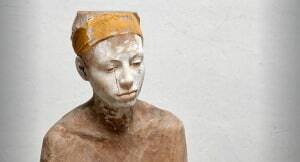 An insight into the work of this remarkable German sculptor. 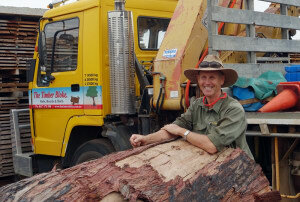 An interview with Evan Dunstone and John Madden, Wood Dust Australia festival founders and organisers. 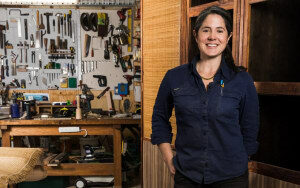 This year Vesper Tools celebrates 20 years of hand tool designing and making. 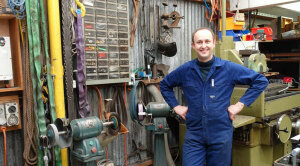 We visited Chris prior to his relocation to larger premises. Laura McCusker is speaking at AWR L!VE in August. 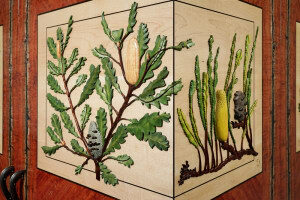 Here Bern Chandley writes about her work and how relocating to Tasmania turned out to be a good move. 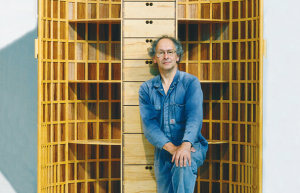 We spoke to Roy Schack about woodwork and quite a few other things. 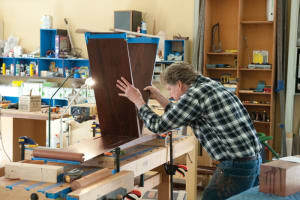 Helmut Lueckenhausen talks about his work as a designer maker and also about the benefits of collaborating with others. 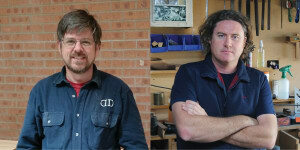 A video by Liam Edward Brennan sheds light on the life and ethos of green woodworker and spooncarver Jeff Donne. 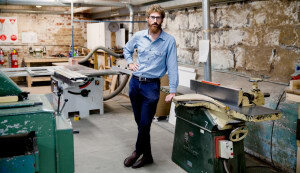 Melbourne maker Adam Markowitz combines ways and means to create a multi-faceted career in woodworking and design. 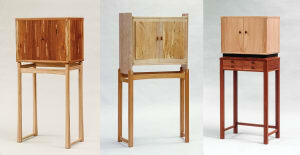 An extensive archive of furniture works by James Krenov is now available for all to view. In this video Tasmanian designer maker Laura McCusker talks about the process of designing and making her Barcode Screen. Laura is one of the presenters at AWR L!VE on August 4 this year. A video in which South Australian maker Gray Hawk talks about his life work and inspiration. 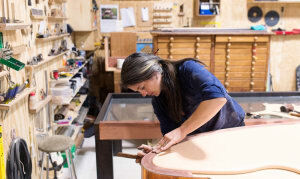 A visit to the workshop of renowned New Zealand designer maker and teacher David Haig. 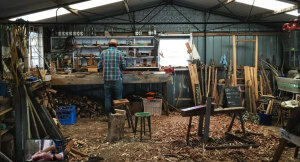 Taking a tour of Derek Doak’s all-in-one sawmilling, kiln drying and retail timber yard pretty much means being personally introduced to every board and slab in the place that he has lovingly sawn, stickered and stacked. Story by Linda Nathan. 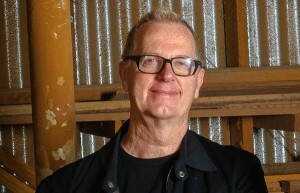 Founder of the internationally renowned Bungendore Wood Works Gallery, David Mac Laren is a designer and maker who has exerted a unique and powerful influence on the Australian woodworking scene.